We are turning up the heat on the NAACP. 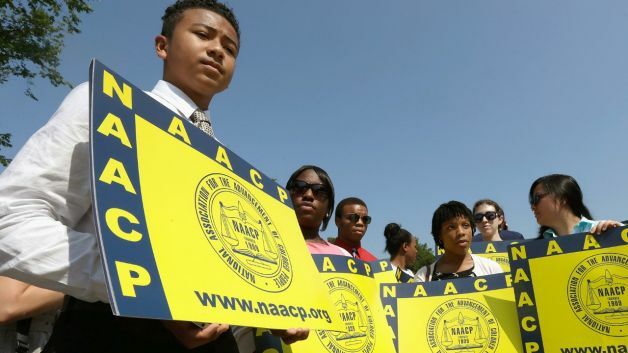 My commentary “The Hypocrisy of the NAACP,” posted on BET’s website, details numerous examples proving that the organization is nothing more than a liberal front group. As Outreach Director at FreedomWorks, I’m pleased to see that BET posted my commentary. Hopefully, my thoughts about the NAACP will engage black Americans to challenge the organization.